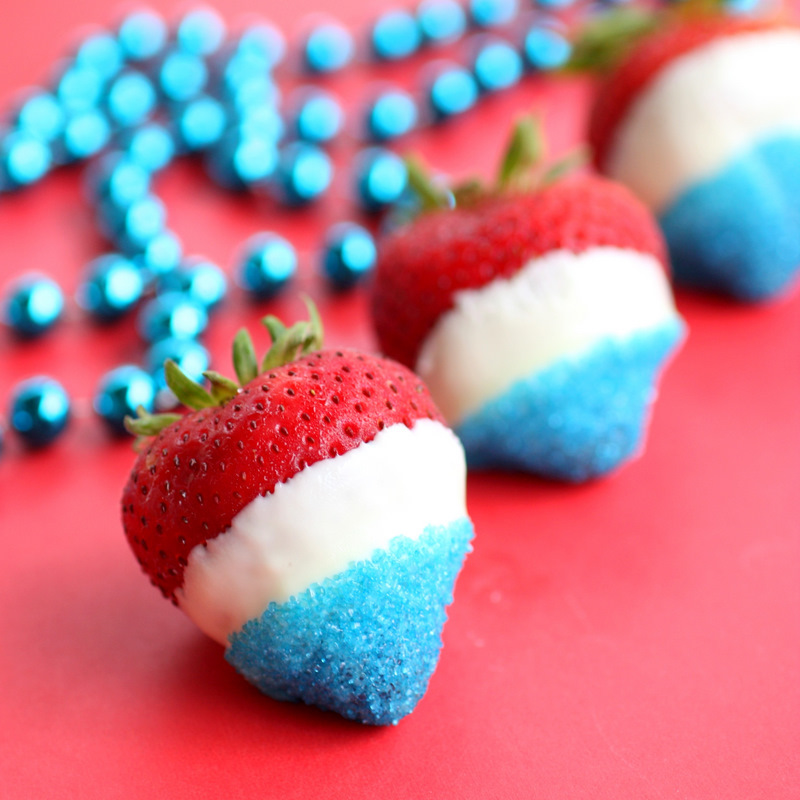 Easy DIY projects for your 4th of July party! Preparing for a 4th of July party this week? 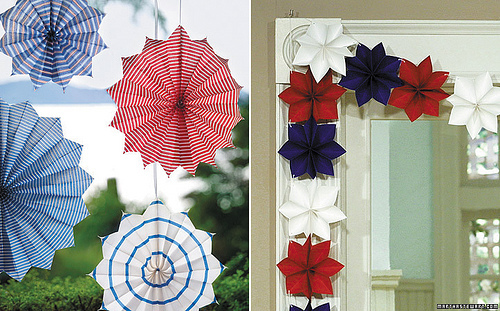 Check out some of our favorite DIY projects that will surely spice up any star-spangled event! How great are these red, white and blue mason jar luminaries? 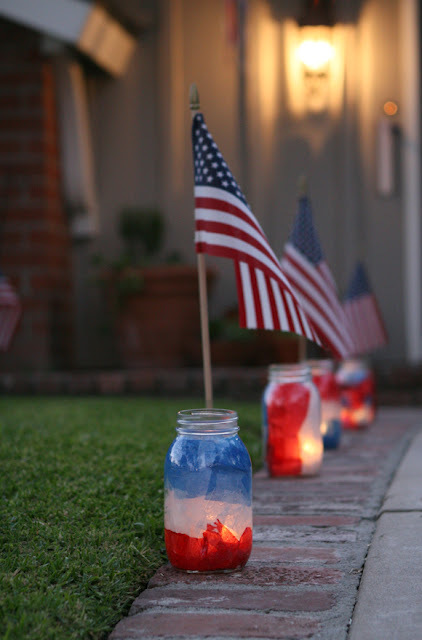 Jar + hodge podge + tissue paper + candle = gorgeous outdoor 4th of July decoration. At IMC, we can’t deny that we love a good signature cocktail…WITH a clever name…surely you remember our Christmas party! 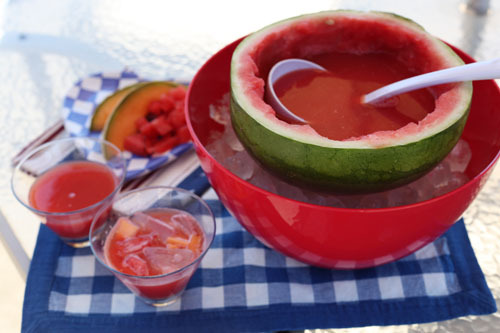 Consider hollowing out a watermelon and filling it with a punch or homemade sangria. There are so many ways to get creative when the holidays roll around! However you end up spending your 4th of July, be sure that you’re surrounded by friends and loved ones- that’s the best part of any party. Have a Happy & Safe 4th- God Bless the USA!